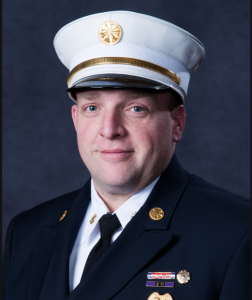 Chief Brian Keane joined the Protection Hook & Ladder Company in 1996. In 2002 he was elected 2nd Lieutenant of The Protection Hook & Ladder Co. In 2004 he was elected 1st Lieutenant of The Protection Hook & Ladder Co., and in 2006 he was elected Captain, serving for 2 1/2 years. 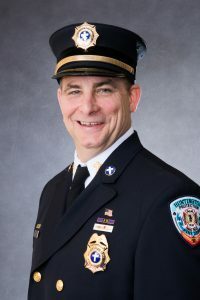 He served as Assistant Chief in 2018, 2nd Deputy Chief in 2016-2017, and 3rd Deputy Chief from 2014 – 2015. 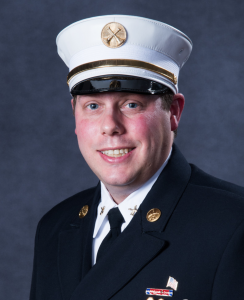 Scott Dodge joined the department in 1999 and has proudly served as a Protection Hose Company member, moving up through the ranks from 2nd Lieutenant to Captain. 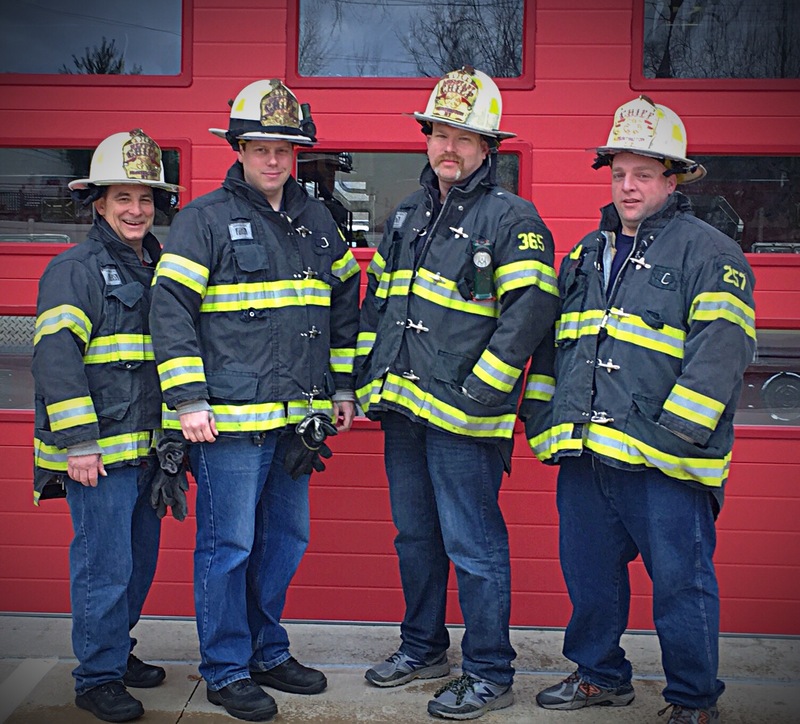 Scott inherited the spirit of volunteering from friends and family, including his father and great grandfather, both Greenlawn firefighters. His family’s connection to Huntington dates to the early 1700s. Scott grew up in Huntington and now lives in Greenlawn with his wife and daughter. Scott has worked for the Town of Huntington Maritime Services Division for 19 years. 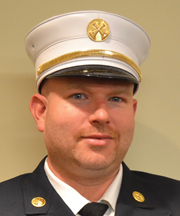 2nd Deputy Chief Sean Schwier, a fourth generation member, joined the Protection Hook & Ladder Company in 2005. In 2012 he was elected 2nd Lieutenant of the Protection Hook & Ladder Company, followed by 2 years as 1st Lieutenant, then as Captain in 2016. 3rd Deputy Chief Paul Smith joined the Protection Engine Co. in May of 1985. He was elected 2nd Lieutenant in 1987 moving up through the ranks to Captain in 1991. In 2002 he was appointed as Safety Officer, served on our Grievance Committee and was also elected Assistant Chaplain in 2017.